Sophia Latreille is the daughter of Justin Latreille and Cassandra Kallin. She is 7 years old and is in 2nd grade at Robert Ker Elementary. Sophia has an older brother, Julius, and an older sister, Madison. Sophia enjoys playing basketball, dance, and spending time with her dog named Polka. 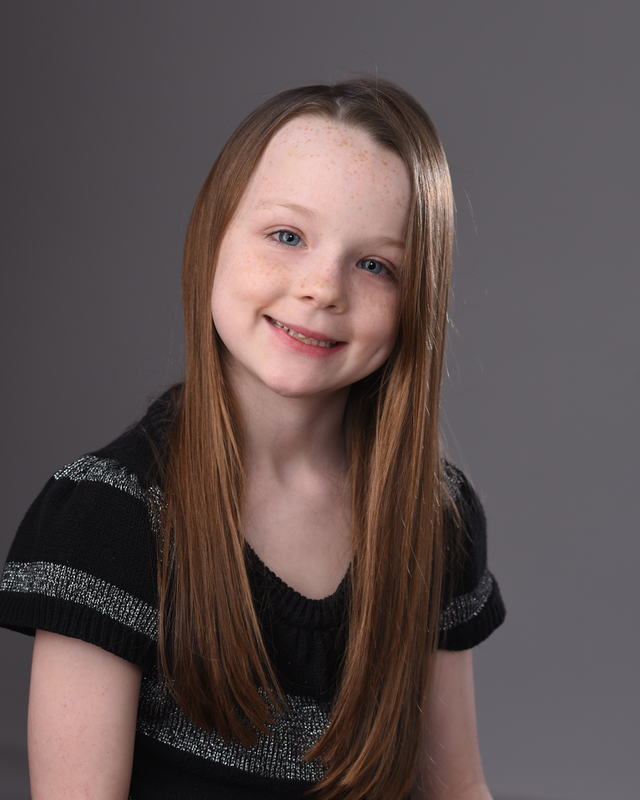 Sophia is sponsored by Windmill Point in Bancroft.